The Friendly App allows you to naturally access your news feed, messages, notifications, events, wall and photos through the app. However, a few features such as Games, Apps and Privacy Settings are accessed through an in-app browser. By using this program, you will get different experience when playing at facebook. Friendly offers customizable interface features for you to customize the interface’s skin color, font size and appearance. 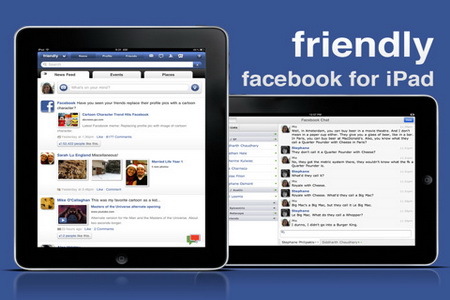 Friendly is a solid alternative for users who hate accessing the social network through the browser. But in comparison, there’s no clear cut winner for Friendly App vs. Facebook on Safari. Friendly is after all an app, but in terms of usability and features – the app and the site are similar. Whether you use Safari or Friendly rests solely on your preference.